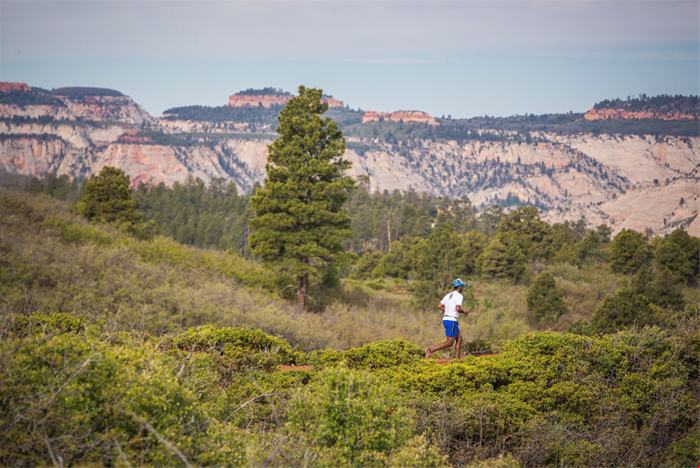 GU Energy Labs will be the official 2017-2018 Gel, Chew and Stroopwafel sponsor of the Ragnar Trail Series presented by Salomon—overnight, long distance, team running relays that take place on the most beautiful trails around the world. GU will be on-site at the events, helping fuel the Ragnar teams who are working together to finish a course over two days and one night, pushing their limits alongside friends and a community of runners. 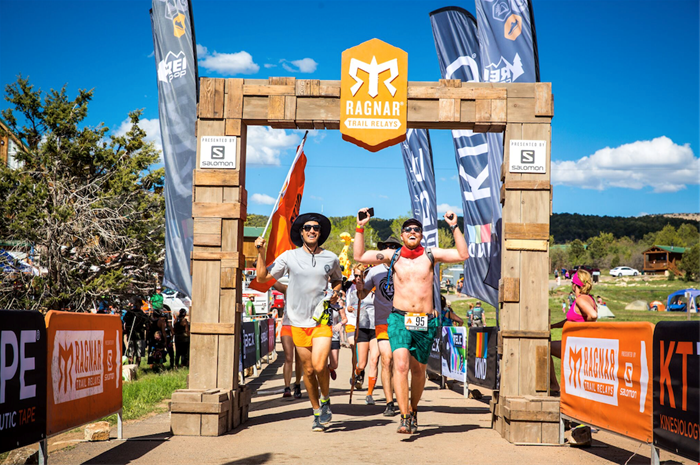 In the Ragnar Trail relays, teams of eight (or four-member ultra teams) run relay-style on three different loops that start and finish at Ragnar Village. GU will host an energy and recovery lounge in the Village, where athletes can relax and stock up on all their nutrition needs, including coffee and Stroopwafels before their sections. The GU team will also be delivering nutrition planning talks, which coincides with GU’s recent launch of a nutrition planning tool for athletes, hosted on the GU website. GU launched the nutrition planner this year; with the help of a new in-house sports nutritionist, athletes can calculate the nutritional needs and recommended mix of GU products to achieve optimal results for specific activities. Leading up to each race, GU will partner with a local REI store to participate in “Ready, Set, Ragnar” and “Ragnar Countdown” events which are a great way to meet local participants and complete a team, if needed. These events also feature mini training sessions, fun giveaways, vendor displays and presentations. GU and other Ragnar sponsors will be answering questions on sports nutrition, the latest gear, and training techniques. As always, during each race, GU will also be collecting used performance nutrition packets to recycle with TerraCycle. The first Ragnar Trail run is the Ragnar Trail Kentuckiana from April 7-8. More information can be found at www.RunRagnar.com. To find an event near you go to, https://www.rei.com/ragnar-trail-relay.